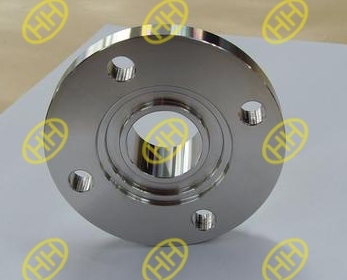 The non-standard flange is also called custom flange,it means the flange is not as per the international standard of flanges. 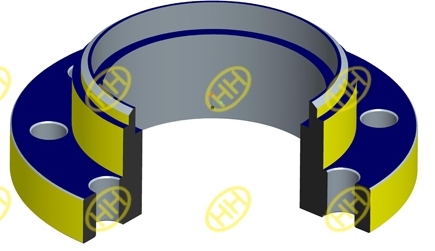 Commonly it is designed for special application. 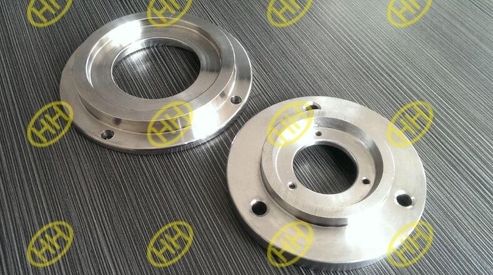 A flange has many dimensions data to design,in the flange standards,those flanges dimensions are indicated clearly.When we design and produce the custom flanges,we do not have any standard for reference,then we have to confirm all the dimensions.When you order the custom flange,please show all the details or requirements to our factory . 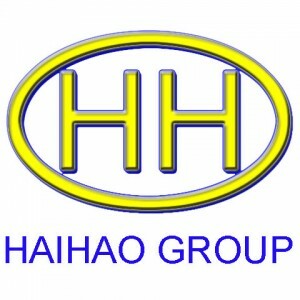 Haihao Group has more than 34 years experiences in the flange production,we have adequate professional technicians and production team for design,production and control the custom flanges.We have various equipment for flange production ,forging,rolling,CNC machining and drilling equipments.Welcome to contact us for custom flanges information and technical design.